The 4th Annual Artist Trading Card Swap is now in the mail, ready to go back to the schools that participated this year. I wanted to give you an update of who participated and how the process went this year. I had the cards sent to my house rather than the school this year because I was not sure of where I was going to be working. I'm glad I did because I'm back at Hassan Elementary this year. I didn't know how many packages were going to need a signature. Luckily (I guess) I had back surgery and I was home for a couple of weeks to heal. This allowed me to sign for the packages. They came in like crazy close to February 1st, the due date. After going back to work, I had a Visiting Artist, Billy Kheel come to my school. Full attention was given to Billy and the needs of the project. He left my classroom and I quickly switched gears to distributing the cards. I first separated the packages into, 'Inside the USA' and 'Outside the USA'. I also had one more group for Texas, because we get so many cards from the Lone Star State (22 packages this year). Then I separated the packages into 8 different groups assuring that every group had the same amount of National, International, and Texas packages. Then I placed them in a big circle counting the groups of 10, assuring the package is properly labelled, and the count is correct on the outside of the package. I also took the time to take a couple of pictures from every group. I really just grabbed a couple of examples to post on Instagram every time I worked on them... be sure to check out my account to see some of the cards that came through (MiniMatisseArt). Then the trade begins, I tried to take 10 packs from several different piles to send back to the participants. So if a school sent me 90 cards, I would send 9 packs back to them from several other schools. 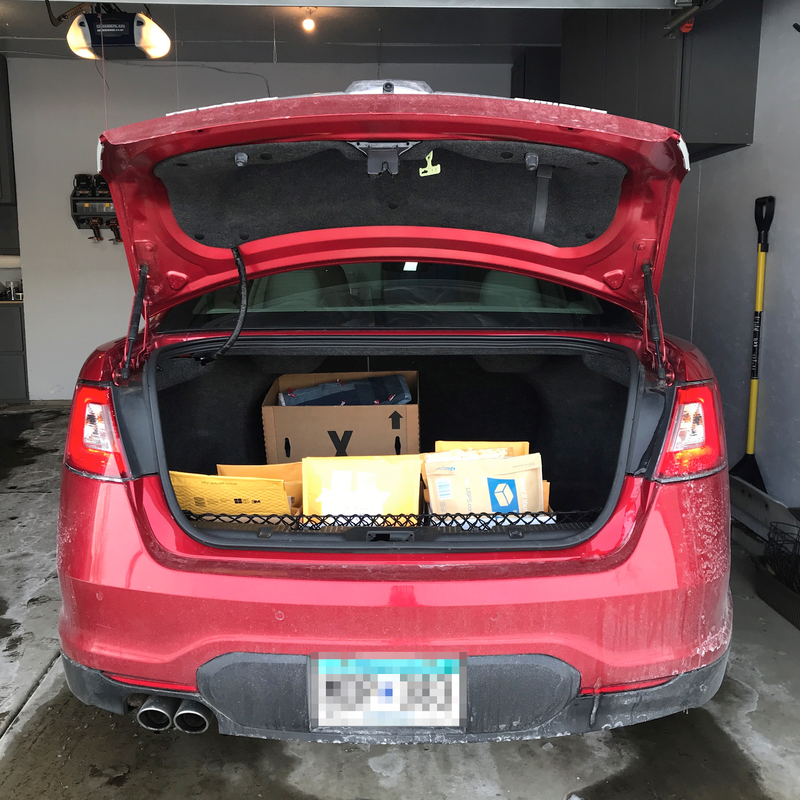 I went to Rogers Minnesota Post Office on Monday to talk to the staff about coming in on Friday to mail out the rest of the packages. I'm sharing the exact Post Office that I went to because I had such an AMAZING experience this year getting the cards out in such a relaxed way. The staff there said they would assure that I could overwhelm them and the other customers would be able to be serviced as well. For the International Cards, I filled out a Customs Form for each package. This takes some time for sure. Friday I filled the whole back seat as well as the entire trunk with packages. I walked in the 9 boxes of packages to the post office and Dan (my new best friend) got to work. We worked consistently for 2 hours... and I think that was a record for us. I have worked with Dan in the years past and he rocks! He gave me a big smile at the end and told me, he will see me again next year. That guy ROCKS!! Nationally, we had 94 participants. Internationally, we had 28 schools participate. 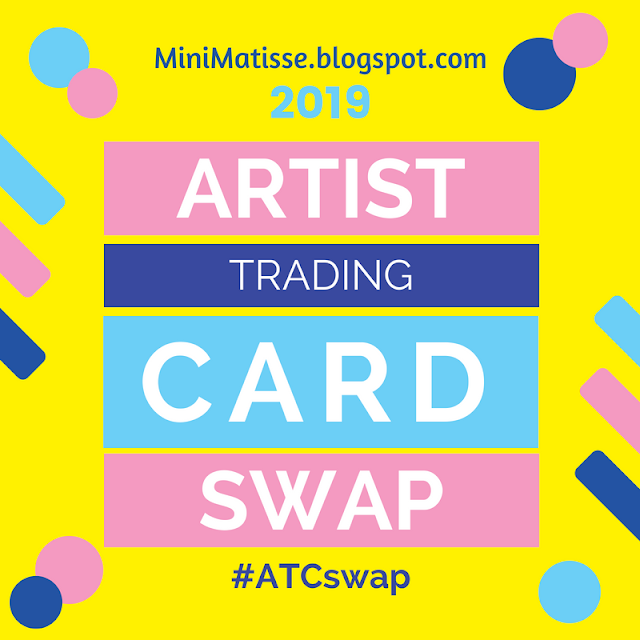 Total, there were 122 schools participating in, 2019 MiniMatisse Global Artist Trading Card Swap. This was a total of 13,593 cards! Some of the countries that participated are Italy (14 Schools), Canada (3 schools), Vietnam, Marocco, Belgium, Thailand, Australia (2 schools), Slovakia, Japan, and Spain. As in years past, I feel this was a great response and truly enjoy the experience. To be open and honest with you all... It's a lot of work. I do get overwhelmed with the trade and the amount of time away from my family when I'm in the moment, but as I was telling Dan (my BFF from the post office) as I mail the packages out, the tension in my shoulders releases... my breathing returns to normal, and like childbirth, I forget... I must because I'll be announcing the 2020 ATC Swap in August again. 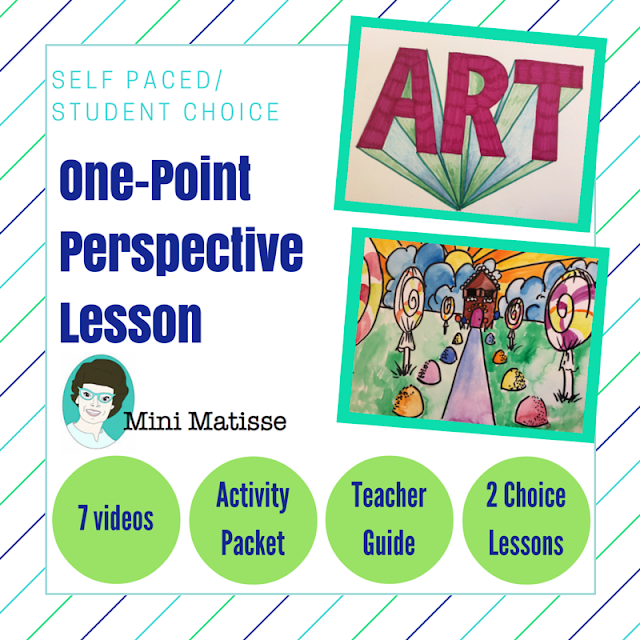 February 1st, 2020: Artist Trading Cards are due.